Oppo outs F1s metallic grey limited edition; names Alden Richards as new brand ambassador. Oppo F1s Metallic Grey Limited Edition is now out. The leading smartphone brand unveiled the chic color variant in line with the announcement of a new endorser, Alden Richards, in SM Mall of Asia. This limited edition smartphone still have the wit and the power that most of us love. Oppo F1s ticks with a capable chipset, the MediaTek MT6750's which comes with octa-core CPU and Mali T860 MP2 graphics processor. 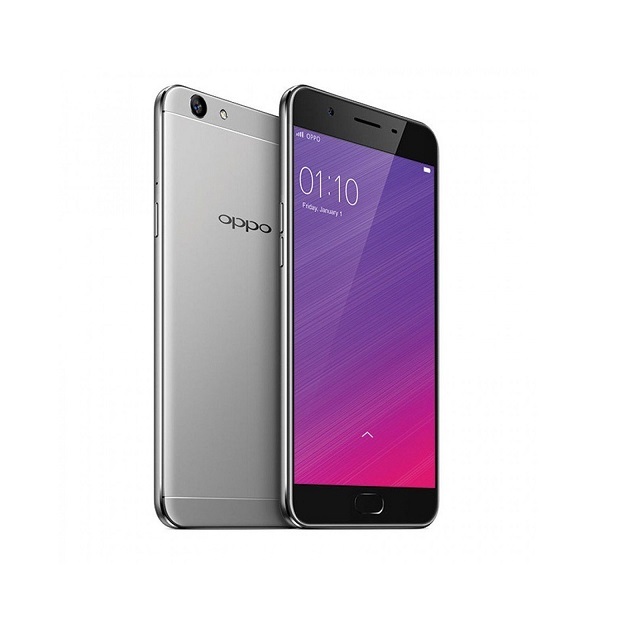 Oppo F1s Limited Edition still frames a 5.5-inch HD IPS LCD display with 267 ppi pixel density. This best-selling smartphone has been performing well in the Philippine market. One of its best selling-point is the 3GB of RAM which allows users to pull up apps in buttery fashion. A native 32GB storage will be roomy for your multimedia files; and if it's not enough, the microSD slot could welcome up to a whopping 256GB of expandable storage. The Oppo F1s is also a camera powerhouse with its 13MP f/2.2 rear camera. 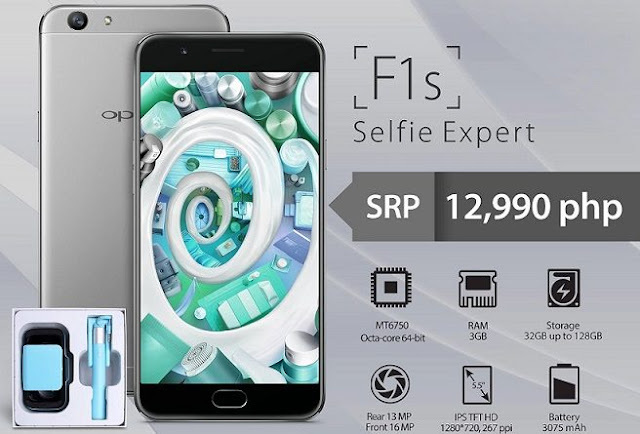 More than the primary shooter, the Oppo F1s also boasts a 16MP front-facing camera which technically gave it a "Selfie Expert" moniker. Other noteworthy specs are the 4G LTE connectivity, Fingerprint sensor, 3075 mAh battery and Android 5.1 Lollipop. You can pre-order the limited edition Oppo F1s until November 11. It'll hit Lazada and Oppo stores nationwide, thereafter.